The life story of singing sensation Whitney Houston. You can have all the talent in the world, all of the right connections and the voice of an angel, but it could still go all to hell if you aren't careful. "Whitney" is a documentary written and directed by Kevin Macdonald, who has directed other documentaries such as "One Day in September," "Life in a Day," and "Christmas in a Day," though he may be better known for his narrative features "Black Sea" and "The Last King of Scotland." This documentary tells the life story of Whitney Houston and how the woman with such an incomparable voice rose from a teenager in her church choir to the top-selling female solo artist of all time. Macdonald conducts interviews with Houston's friends, family members, business colleagues, and even her ex-husband Bobby Brown to get a sense of who she was on and off-stage. We learn about how she was born in Newark and about how she was bullied at a young age. It shows how her family made enough money to move to the suburbs and how she was groomed to be a singer since childhood. It also explains how she made it big and then lost everything due to her struggle with drugs. "Whitney" continues the trend of incredible 2018 documentaries. 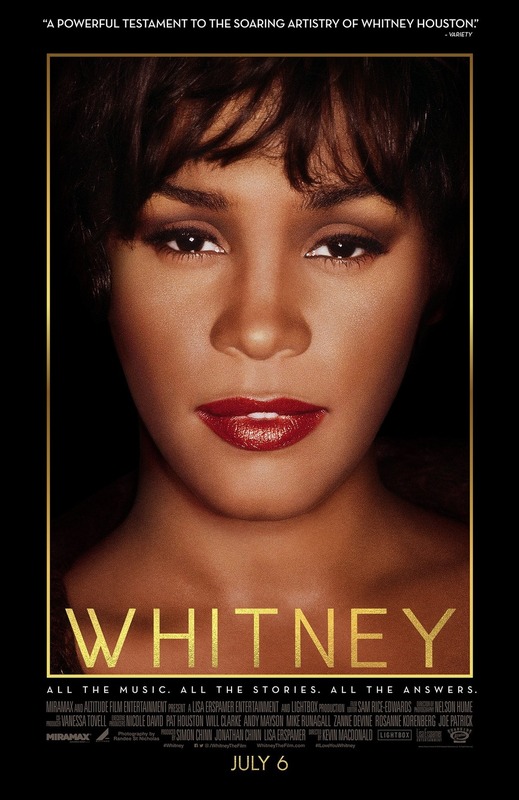 This is not only an informative film for those who didn't know a whole lot about Whitney Houston, but it may also have some surprises for those who would call themselves fans of her career. It goes into a lot of detail about her childhood, her love life, her occupation, her traumas, everything is laid out in this film. Unfortunately, the story itself is all too familiar when it comes to musicians and celebrities who struggle with drug addiction. 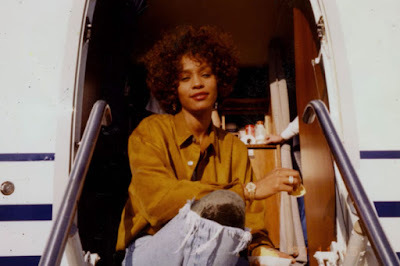 Whitney, like so many others, had it all and lost it. There is no denying the natural talent that Houston had. 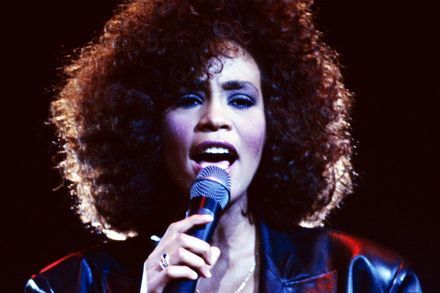 Her voice was and always will be incomparable, but the public Whitney and the private "Nippy," as her family called her, were two very different people. This documentary delves deep into those differences and shows what drove these dueling personas. It uncovers how she was viewed by "white America" and "black America," and how she was denigrated in the media following some very public failures. It focuses on how her pain and struggles were turned into a punchline on the world stage. As depressing as it is, that seems to be how our universe operates. 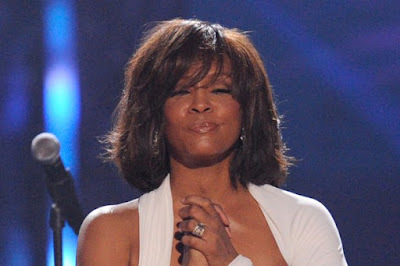 We wouldn't call ourselves Whitney Houston lovers, but BigJ and I both at the very least enjoy many of her biggest hits. Still, we firmly believe "Whitney" should be seen by both super-fans and casual ones. Despite being supremely engaging, all of the details that start to repeat themselves as they did in Houston's real life make this documentary drag a bit. The entire thing starts to feel pretty long in the tooth towards the middle of its runtime. Clocking in at 2 hours in length, you may feel its runtime as we did. 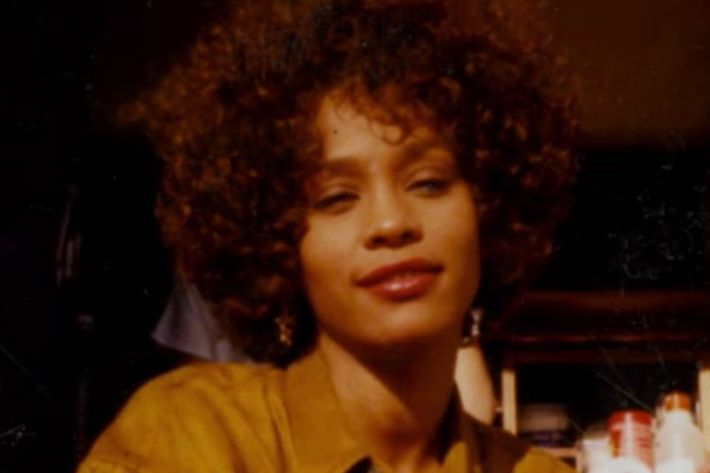 There are some shocking revelations exposed in "Whitney," ones we didn't have any clue about going into the film that maintained our interest until the credits rolled. As far as an "emotional punch" goes, knowing and anticipating the intimate details of how the lives of both Houston and her daughter Bobbi Kristina's life ended so tragically short, these sentiments packed quite a wallop for me. It didn't quite strike the same emotional chord for BigJ. In the end, this is a solid documentary that is definitely worth watching if you want to see an examination of an astounding but tragic life.